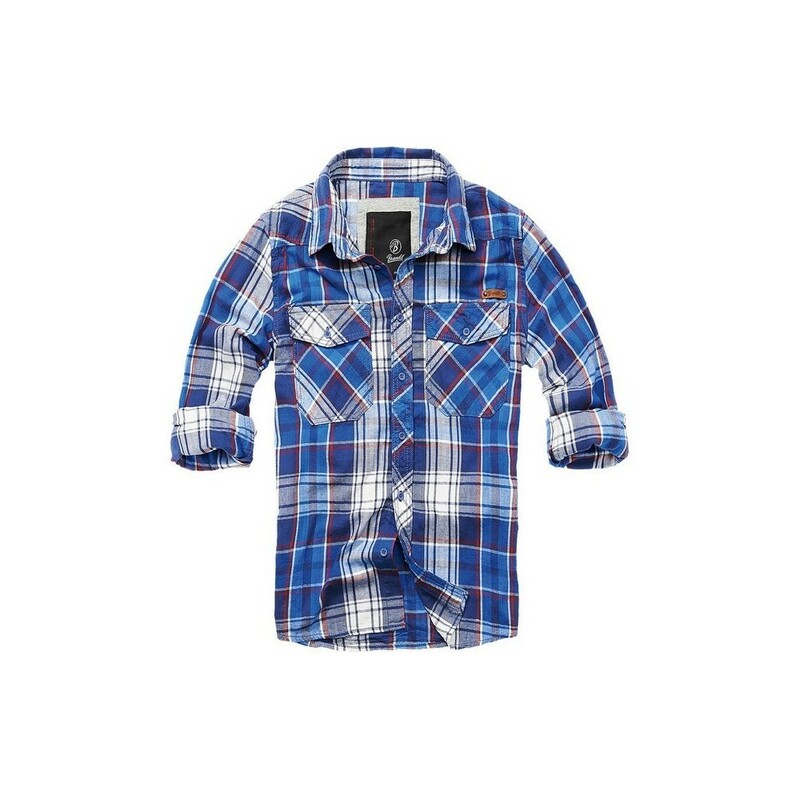 Chequered flannel shirt with rounded hemline. 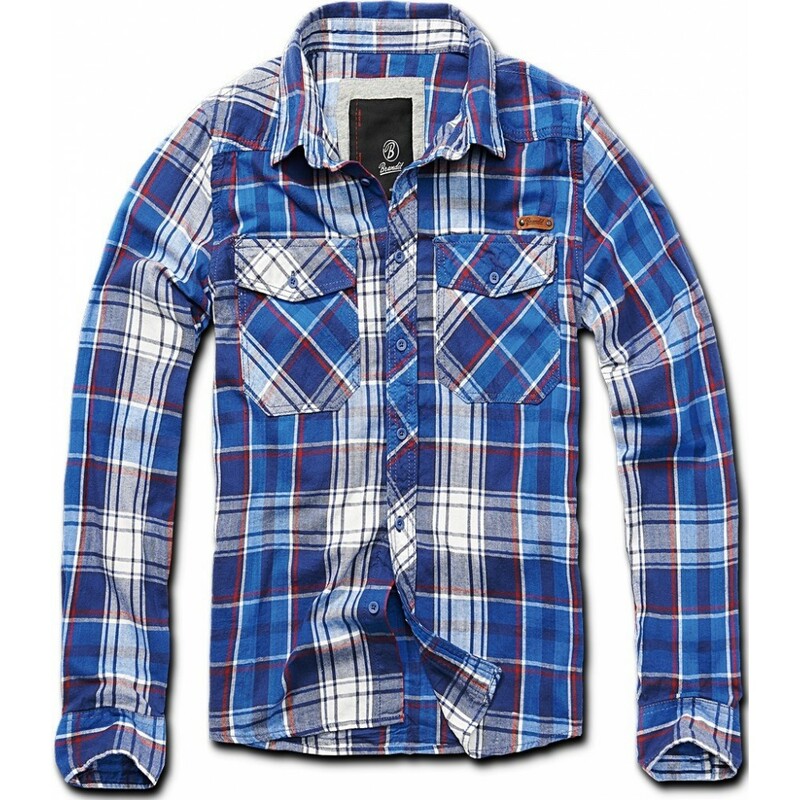 Classic, straight fit with 2 buttoned breast pockets, button-down tab. Warm, skin-friendly, pure cotton. A nice detail of this high-quality leisure shirt: the leather patch on the chest featuring the Brandit logo.